Speaking in parliament on Tuesday, Budget Minister Gerald Darmanin said he had become aware of the "possibility" of (fiscal) "optimisation or even complicity in laundering" offered by Airbnb and had called the company's bosses to a meeting next week. Finance Minister Bruno Le Maire will also attend the meeting about the prepaid Payoneer card, which homeowners can use to receive payments for their rentals—without the money transiting through their bank accounts. Darmanin said he asked tax authorities to look into the system and check whether payments received on the cards were being declared for tax purposes. France Info radio revealed last week that Airbnb was offering owners the option of being paid by Payoneer instead of by bank transfer. Payoneer, based in New York, is a financial services company with a European subsidiary in Gibraltar. Several online retailers, including Amazon, accept Payoneer cards as a payment option. 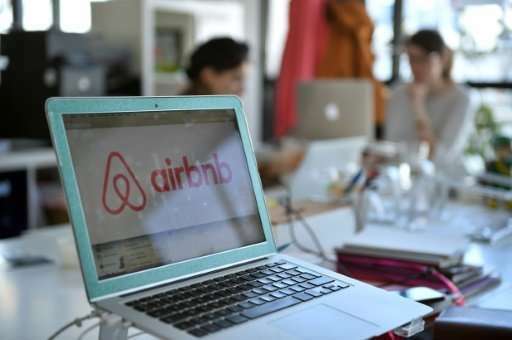 In a statement sent to AFP, Airbnb said it made nearly 90 percent of its payments in France via bank transfer.